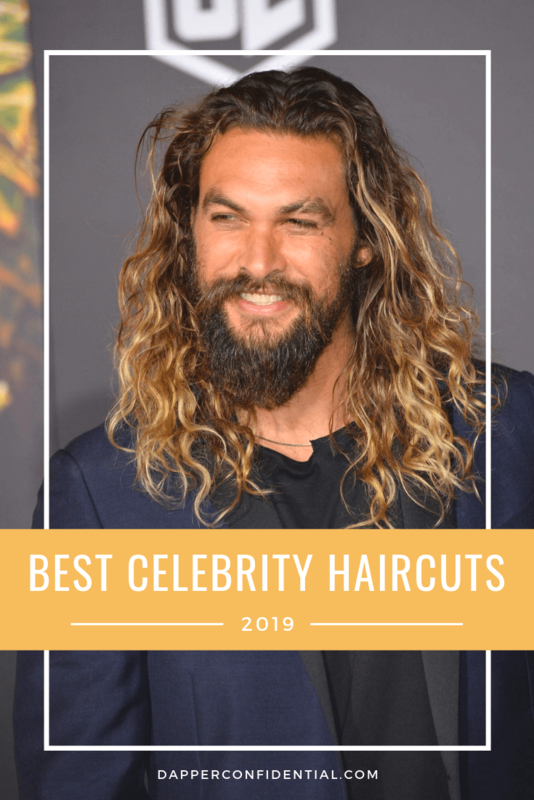 What men's hairstyles and trends will be popular in 2019 and which celebrities will every guy be asking their barber to look like? Here are five hairstyles that we predict are going to be very popular in the upcoming year, all inspired by a celebrity. Blake’s hair has seen it all. He’s rocked a mullet, curls, and longer hair. Most recently, his polished look features shorter cropped sides, while the top is left longer to be swept back with molding hair paste. This cut is very flattering on most, works well from day to night and is very easy to maintain. Bradley’s natural wave is ideal for medium-thick hair. Its uniformed layers add a natural kink and is also easy to maintain. Learn about how he groomed for the Academy Awards. Kumail short cut is a classic. The back is cut short, while the top features several layers to give the swept to the side look. This look is on trend right now. Men seem to be going back to pushing their hair forward and up vs. the hard part and brush to the side. It’s cool look and even great for thinner hair. The back and sides are cropped short, with top layers created for blending. All you need is a little hair paste for the front tips. This cut requires trim every 4 weeks to maintain. Jason has the right hair for a longer cut. Be sure to check with your stylist to see if your mane can handle the length. Just remember, the coarser the hair, the bigger and bushier it will grow out. Also, a longer cut will draw attention to receding hairlines. Trimming is crucial if you want to grow your hair out. Also, you’ll need to invest in a sulfate-free leave-in conditioner. 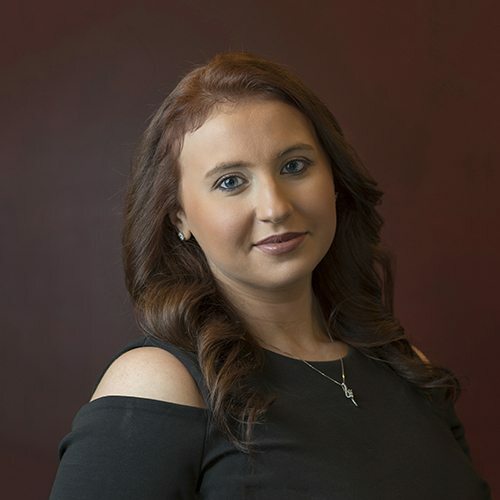 Joanna Klubek Pereira is the salon manager and lead stylist at 18|8 Fine Men’s Salon (Morristown, NJ). With more than a decade of industry experience, Joanna is known for her expansive experience in hair cutting, men’s color correcting and barbering.